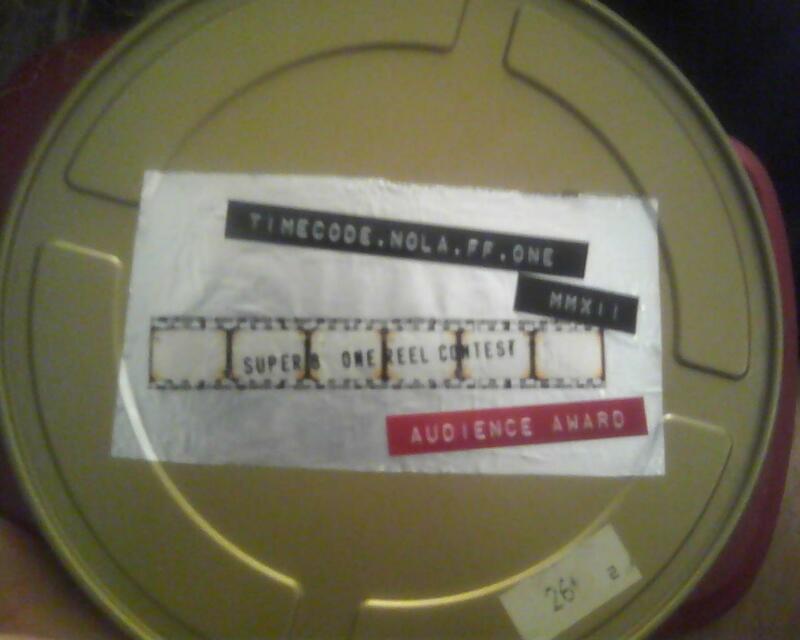 The short that I wrote , acted in and directed by Jongunnar Gylfason, “Invocate”, won the audience award at Timecode:nola ff-One- Super 8 ,which just goes to show you that you can do things your way and receive accolades. I wore both my rosaries,the Angelina dress, my black glittery Steve Madden platforms and my white out lenses (dark mode was in full effect). My co-star, the skull could not be in attendance last as it was busy hanging out at my house.